Designed with women in mind, the VapoDri Loose Fit Vest is lightweight and comfortable, and will help you train harder and longer thanks to VapoDry technology keeping your body cooler. Highly adaptable and allows you the full range of motion. 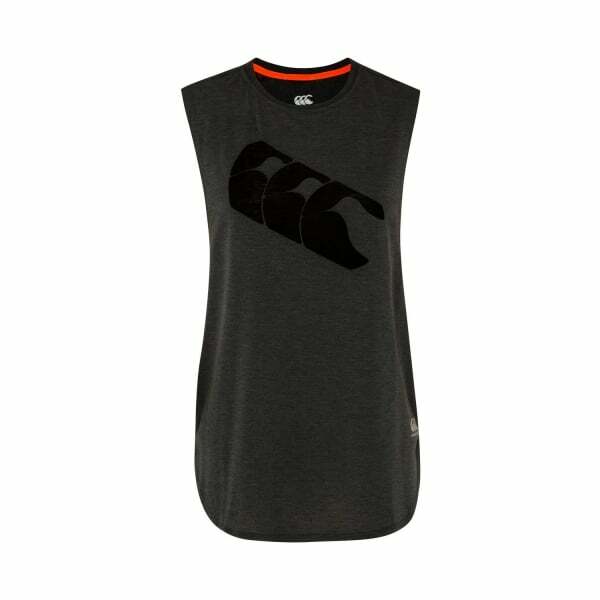 Designed for women athletes, the VapoDri Loose Fit Vest provides the ultimate in comfort and style. VapoDri helps you perform at your peak for longer, by absorbing sweat off your body, and then drying quickly, helping you to stay cool and comfortable. Designed to suit the woman’s figure, the contoured design of the vest minimises impact on your natural range of movement and motion. Manufactured from a premium blend of 65% polyester and 35% rayon, this vest will last you in the long term, and become an integral part of your training kit for many years to come. Available in sizes from 6-18.